Our company is a plywood manufacturer dedicated to the manufacturing and exporting of Marine Ply Gaboon Throughout BS1088 in China. Our gaboon okoume plywood is mostly used for high end projects like boat building, yacht making and luxury furniture. Okoume (Gabon) is a wood specie imported from Gabon of Africa. 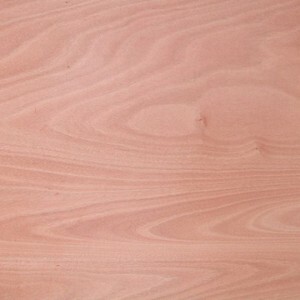 Its colour is generally pink, the grain is straight and the texture is fine to very fine.So it is widely used for plywood. The wood weighs about 500kg/m3 when dried (and about 550kg/m3 in plywood form). Okoume is chosen because of durability and highly stable nature to meet performance under marine environment.The tight grain of Okume with very smooth surface provide an excellent base for Exterior and interior use. 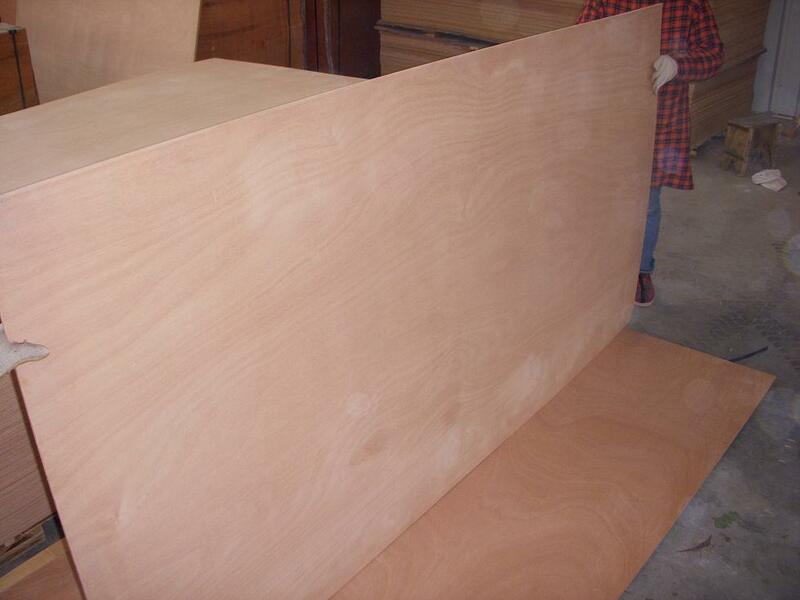 We supply okoume plywood from 3mm to 30mm. This size is 4 feet by 8 feet or customized size. More than ten Years experience in manufacturing okoume plywood make us one of the largest gaboon plywood manufacturer in China. The quality is excellent with our selected material and skills of our engineers. 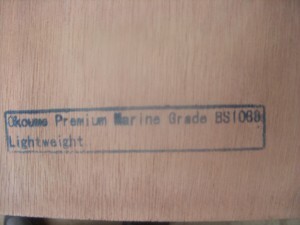 Should you have any need of gaboon ply for marine use please email to us.